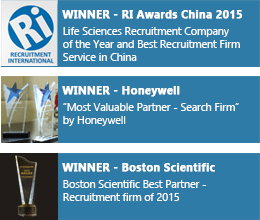 Asia-based executive search firm identifies top-paying sectors in demand for skilled talent in China. Shanghai, China – June 30, 2015 – Leaders in mid-senior level recruitment, ZW HR Consulting has announced the launch of its first China Salary Guide for 2015. As one of Asia’s most recognized headhunting firms and the longest standing recruitment firm in China, ZW HR Consulting aims to provide employers and jobseekers alike with a comparative overview of salaries throughout China. The guide is based on recently discovered changes in salary patterns within the diverse fields of Accounting, Banking & Finance, Human Resources, Engineering, IT & Technology, Life Sciences, Sales & Marketing and Supply Chain & Logistics – areas in which ZW HR Consulting has built a strong foothold in, with regards to executive recruitment. According to ZW HR Consulting, a shortage of workers with both strong technical and business skills has caused employers to scramble, whilst also increasing the demand for professionals with specific abilities. In conclusion, the aim of this guide is to provide you with further insight into the latest salary ranges, calculating for various positions across different industries in China. 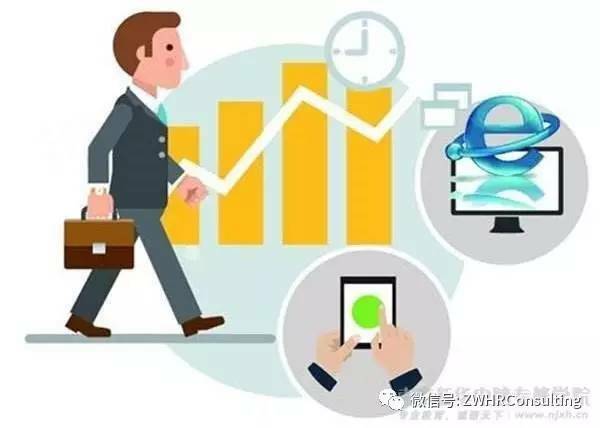 The salary ranges signify actual transactions between employers and employees, therefore best reflecting the Chinese marketplace.